Enter to Win a “Good Time Oldies”-4 pack of Tickets to the New Rick Bronson’s House of Comedy by joining the In Crowd. 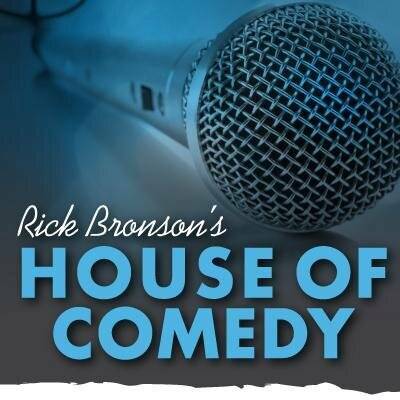 Click here and go to the In Crowd where you can enter to win a FUNNY 4-pack of tickets for an upcoming show at the all New Rick Bronson’s House of Comedy! Improve Your Website with SITE DRAGON…and for a limited time get over 50% off the regular price for your starter website! 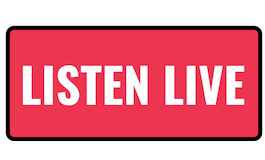 Looking for more great oldies music, click here. 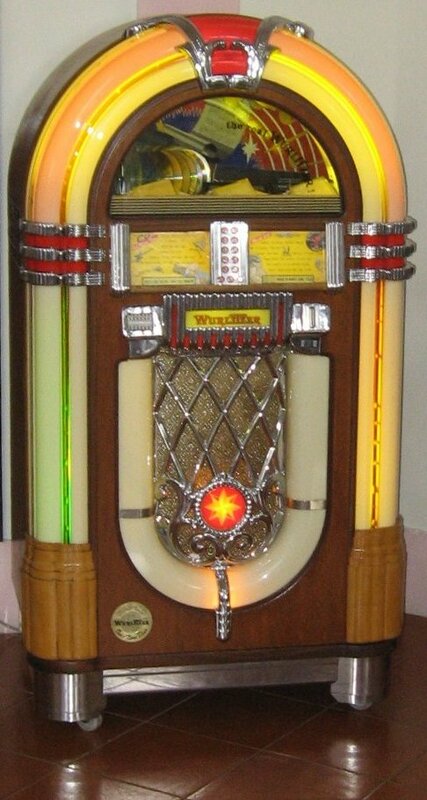 Looking for a great 60’s jukebox full of your oldies favorites? 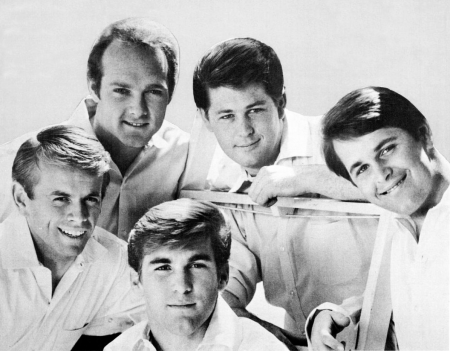 Click here for a great 60’s jukebox of all of your favorites.